Thanks for landing on my page. My name is lily Maxwell. Please check my profile before placing your order. I am available to help you build your online eCommerce Shopify Store and Click funnel pages. I have 5 years plus experience in website front end development on various platforms, most especially Shopify, Prestashop, Click funnel, Leadpages and More. Let's do this for you once and see money rolling down to your bank account on daily basis. 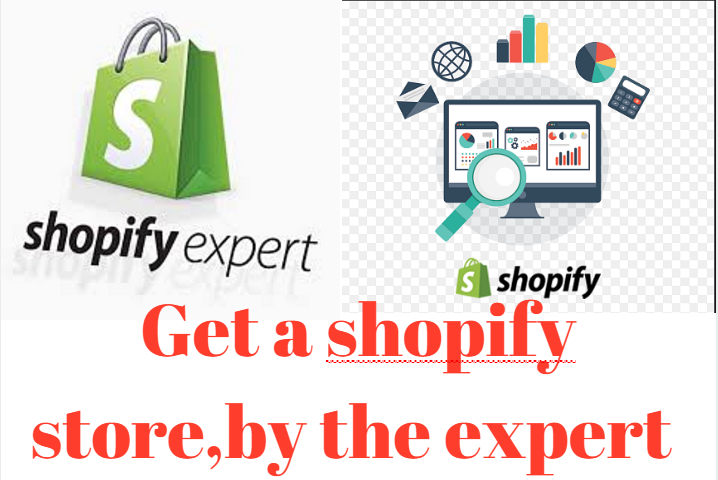 We will setup an awesome and beautiful shopify store that can generate an income of $50 upward on daily basis. We hate hype as much as you do. However, the efforts you put in determines the kind of success you get. With my knowledge in eCommerce this $100 daily income is achievable. The process is semi-automated and even a newbie can do it successfully. 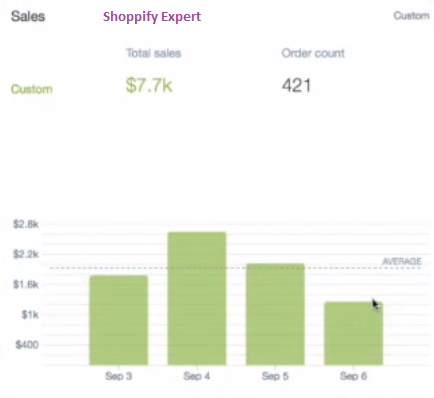 We know the best niches that currently sell fast on shopify platform. I will create the Store in 5-9 days . I will supply you with premium resource, especially video tutorial that shows you how to market your store so as to reach your $100 daily income within the first 30 days. 1)I work with Technocrat Technology Communication INC in the USA. $100 Daily with Shopify Store Guaranteed is ranked 3 out of 5. Based on 3 user reviews.